If you have a Cannon trailer receiver extension and are planning on towing heavy weights, such as a large boat, trailer or large cargo tray, it’s a good idea to consider getting a Cannon SkidWheel. 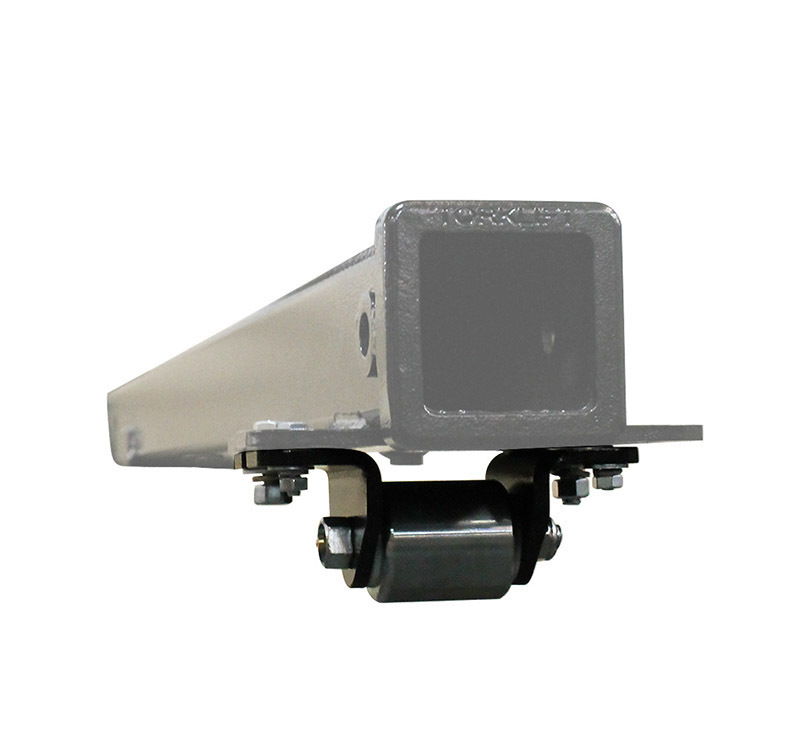 This Torklift SkidWheel works exclusively with the Cannon and Ford factory 3” hitch system. 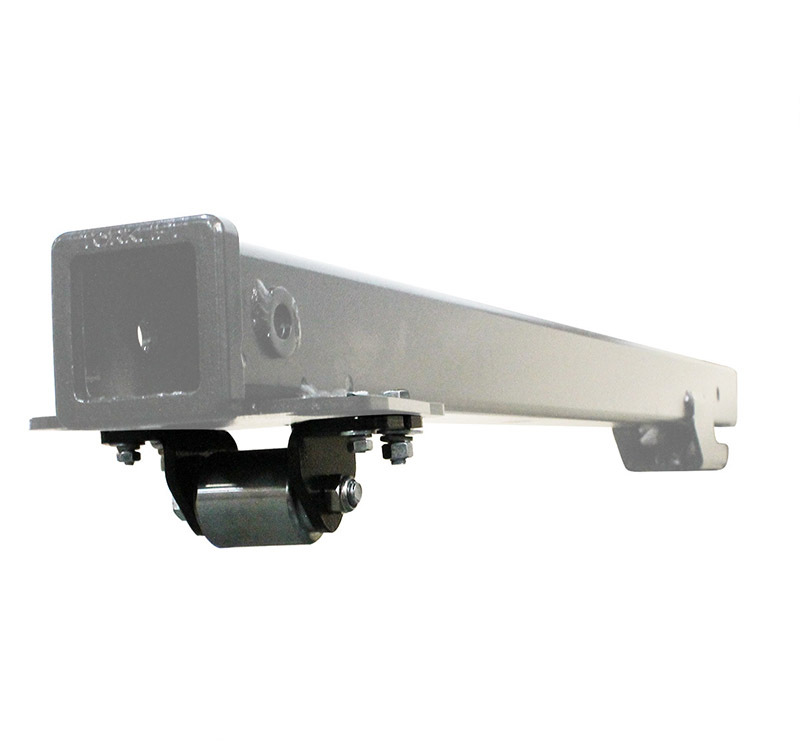 It helps to prevent damage to the trailer or tray that you’re towing as well as the trailer rceiver hitch extension. Whether you head out onto the coastal beaches or up to the mountain heights into the snow and ice where harsh chemical treatments are prevalent, nothing outperforms the stainless steel and rust free Cannon SkidWheel. 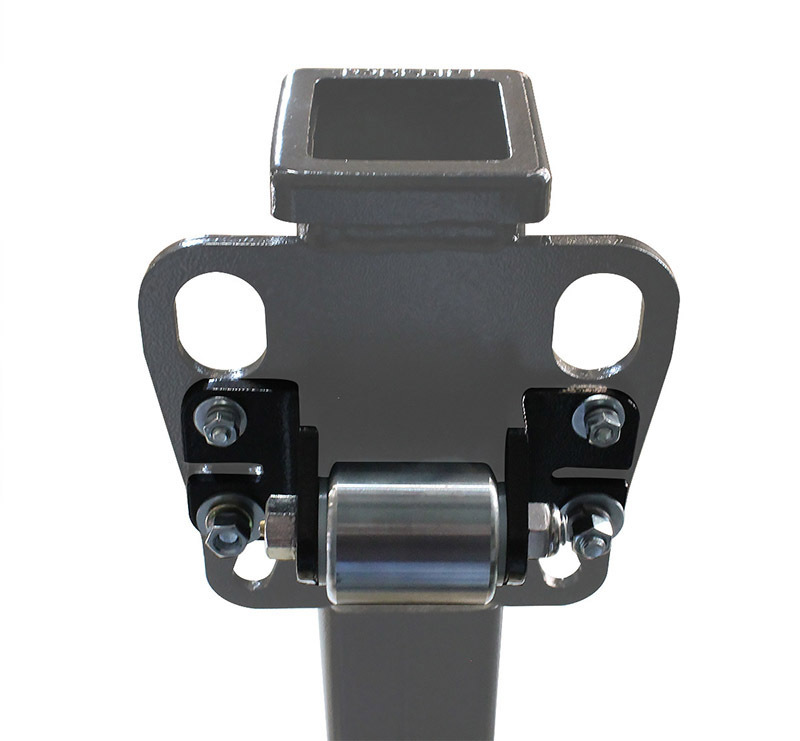 Installed on the underside of the extension near the end of the Cannon where the lateral safety chains are attached, the SkidWheel protects your extension from dragging along the ground while you are towing. This is especially true when entering and exiting driveways with an incline and reduces the chance of damaging your towing equipment investments. How does the Cannon SkidWheel work? 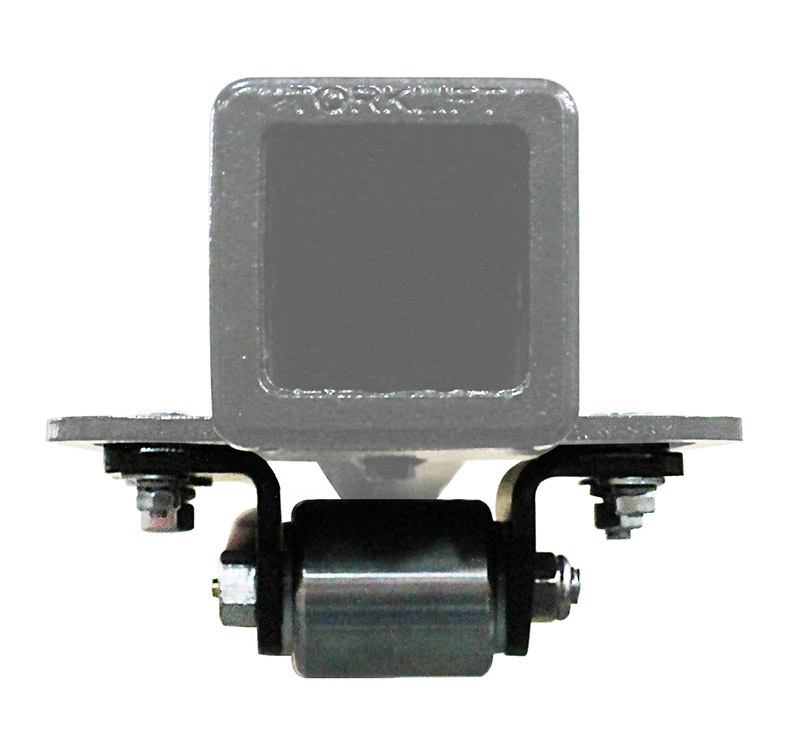 It allows the SkidWheel to make contact with the ground before the extension receiver when towing heavy loads and a long extension, that way your towing equipment never reaches the ground. Because the Cannon SkidWheel roller is made out of stainless steel, we’ve ensured it can handle the toughest road conditions without rusting.